Since 1993, we have built an enviable reputation for the quality of care we take in everything we do. 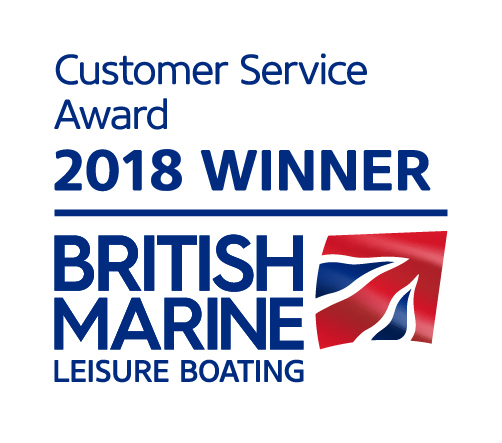 Our customers say the level of service we offer to both students, charterers and owners is the best in the business, as can be seen from our testimonials. This is reflected in the high level of repeat bookings and our continuing successful growth. We are a family-run company and aim to offer a professional, friendly and flexible service. Our wide selection of superb yachts offers a unique variety of sizes and designs. Our yachts are all privately owned and therefore each is unique with its own character. In addition to our Sailing School we also offer yacht charter – both bareboat and skippered – and corporate sailing events, private sail training as well as organising numerous events throughout the year to facilitate your sailing. If you own or are thinking of purchasing a yacht then please talk to us about our yacht management and guardianage schemes – we are always on the lookout for good quality and well cared for yachts to add to our fleet! We are based at Hamble Point Marina and you are very welcome to pop in and meet the team and take a look if you happen to be passing. Just to say many thanks to Hamble Point, and to Leigh in particular, for a great day’s training yesterday – exactly what we were looking for, and very pleasantly delivered. No fuss or hassle, it was just all about going sailing! Hamble Point are very customer orientated, competent and helpful team, great place to start a sailing trip! Reliable and client friendly company. Roland was excellent as usual and I’ll be back! Leigh is a brill instructor, really clear, very knowledgeable and above all very patient! An outstanding experience. I have completed my Day Skipper and now my Coastal Skipper Practical with Hamble Point Sailing School, both were positive experiences on great boats with excellent tuition. Good school, reliable and effective. Alex [the skipper] did a great job! Great combination of a really friendly outfit with highly professional product. Everything was efficient and straightforward. The best fun week I have had in a long time. Thank you to all at Hamble Point Sailing School for making it so much fun! A weekend sailing. Very efficiently organised and really friendly. You felt like you were in a very safe pair of hands. I'd highly recomend them for your sailing trips. Excellent provisions as well, we were not going to starve! I really liked Martyn's approach. I learned a lot and he really boosted my confidence. Just to thank John for his patience, companionship, company and professionalism, top chap. Very well organised, professionally managed, training yacht exceptionally clean and well looked after. The course was challenging and lots of fun. Last week was really great, I want to thank you for that ! You have completed your Day Skipper, now what?